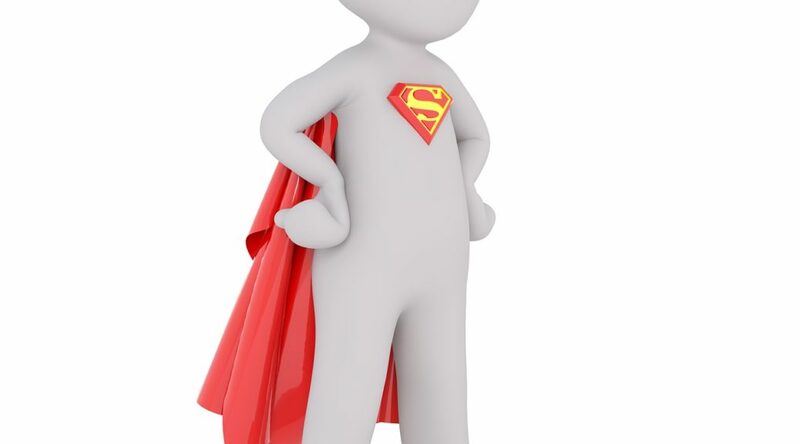 The procurement professional: a reluctant hero? Procurement is sometimes like a jack-in-the-box. Procurement, one of the key parts of business process, is often downplayed. Businesses try to box it off concluding it is more important to speed things up, bypassing some best practice behaviours with the perception of saving time and money. Procurement then springs out of its box just when you least expect it: to act as an honest broker to challenge business decisions and choices. Developing stakeholder engagement across the business is critical. Building these relationships ensures that spend is under Procurement’s influence will deliver optimal results. Within LOCOG stakeholder engagement was complex with LOCOG executives, Civil servants, Government ministers and security experts all demanding consultation. Adopt a visible style both within your business and also explore new opportunities in your profession. When I sat on my profession’s board of management with responsibility for education I identified similarities between my business role and my non-exec role in the institute to make Procurement a relevant business function. Someone recently referred to me as a character of the profession. I am not sure if this was complimentary but it means I get visibility. improved new benefits each year. 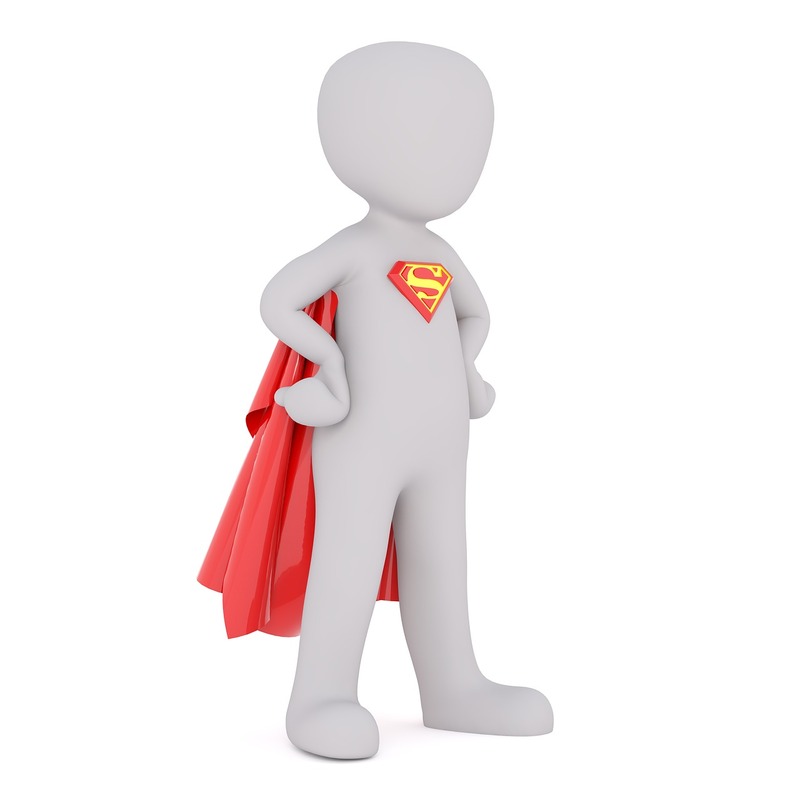 In many businesses, procurement staff are the reluctant heroes. At LOCOG procurement’s activities and achievements were published and acknowledged. Among other things, this included commercial cost savings and protecting the Olympics from risk. Build your business knowledge, your soft skills and behaviours as well as your Procurement expertise. This broader capability helps business engagement, and is crucial for procurement staff to advance beyond their core expertise in order to make them more commercially aware. Without my wide range of skills I would not have been as effective in LOCOG. Procurement had a clear set of London 2012 Objectives including the diversity of the supply base as this delivered the Olympic values. Procurement needs strong role models and ambassadors. Life can be challenging especially working in the Olympics spotlight so you want people to trust and support you to get the job done in the challenging time scales. Just be careful not to over-promise as non-delivery will quickly loose that hard earned trust. Procurement faces many challenges and frustrations. The familiar comment at the Olympics was its unprecedented meaning it had never been done before immediately causing panic and a victim mind set. So just stop and count to 10 and respond with facts rather than emotion. At The Olympics I was constantly asked to present in front of boards and senior stakeholders. Just don’t forget you want senior management to know about procurement and see that as an opportunity to sell procurements value. During my time at the Olympics I encountered experts in their own specialism who wont know about Procurement so you should always be passionate about what we can do. My time at the Olympics opened up many doors for networking opportunities but just be selective about the events you attend. It is worth remembering that however strong your policies and process are, new opinions and practices can often provide inspiration!